So many things to do in Leicestershire – What It Is? If animals are your passion, Twycross Zoo has more than 500 animals from about 150 species with some being the most endangered species on earth. A great family day out and educational too. With rides, attractions, animals and birds all in one place, what more could you ask for in a family day out this Easter? And it’s all set on 100 acres of stunning countryside. The king found under a car park. Come and learn the fascinating story of Richard III at the award-winning centre located on the spot where his grave was found in 2012. If you love the water, then this is for you. Set on 20 acres of land, this water park includes activities like boating, windsurfing and fishing. The kids will love the Pirate Adventure play park. Meet the animals and even feed them on this real-life working family farm. Visit our feathered friends at this attraction that boasts 250 birds including free-flying parrots from across the globe. Set in over 6 acres of gorgeous countryside, you’ll discover aviaries, woods and a restaurant. 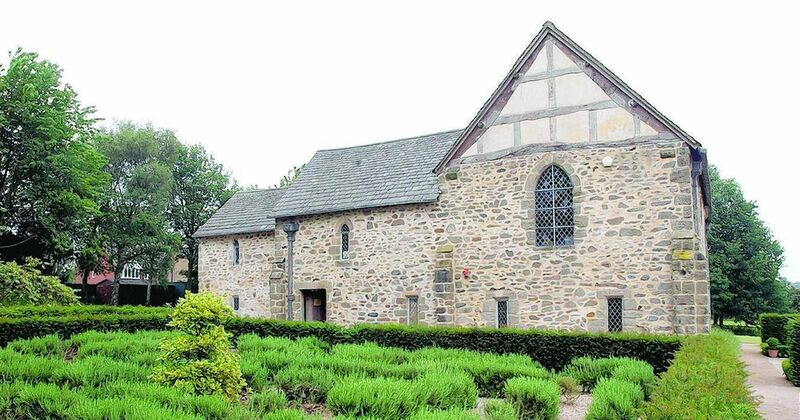 A rare opportunity to see a house originally built in the 1200s but modernised in the 17th century. It’s a house with a long history and the Digby family once lived here, including Sir Everard Digby, one of the Gunpowder Plot crew. Beautifully restored rooms await you and outside you’ll find stunning 17th century gardens, an orchard and maze. Constructed during the Regency period, Belvoir Castle is the home to the Duke and Duchess of Rutland. It is also open to visitors and boasts one of the biggest private collections of art in the country. There are also Italian sculptures, beautiful French furniture and impressive tapestries on display. The staterooms hold grand period artworks, while the guardroom contains a wealth of military treasure. Take a peak ‘below stairs’ to see the contrast of the Old Kitchen and Bakery where the lives of castle workers were very different indeed.